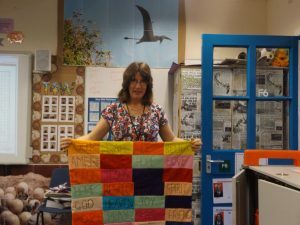 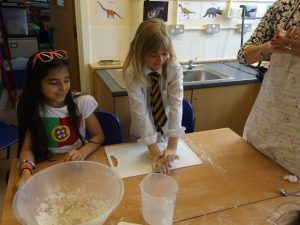 RE Carousel day, Friday 10th June 2016. 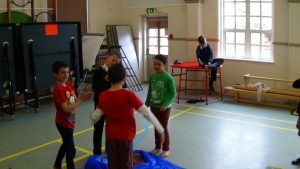 A great day was had by all when the whole school was off timetable for the day to participate in a variety of RE related activities. 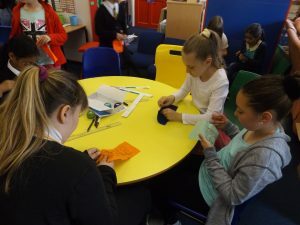 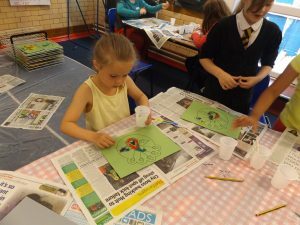 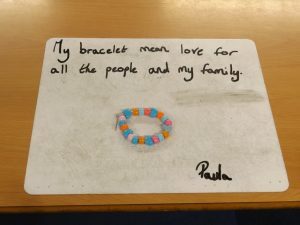 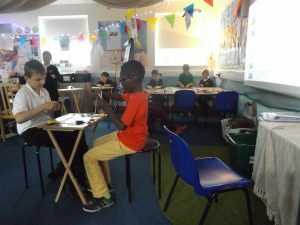 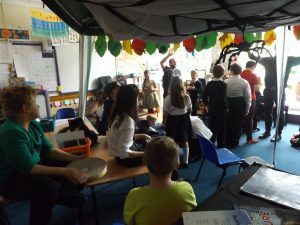 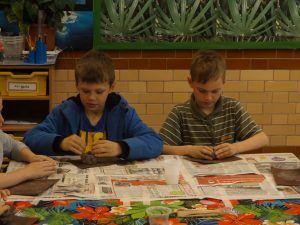 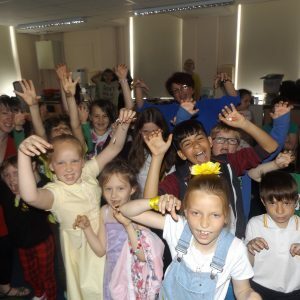 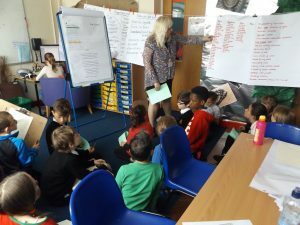 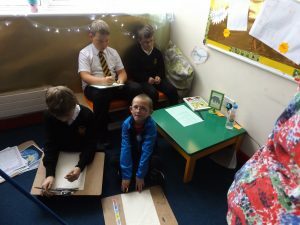 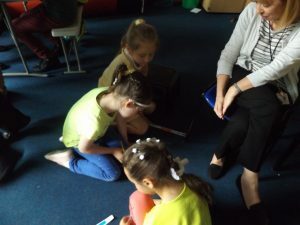 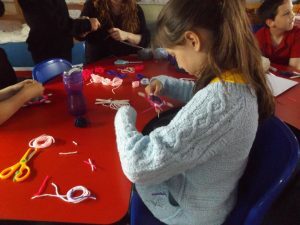 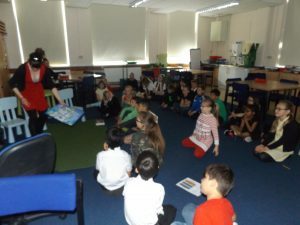 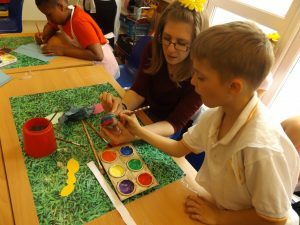 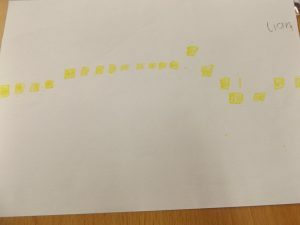 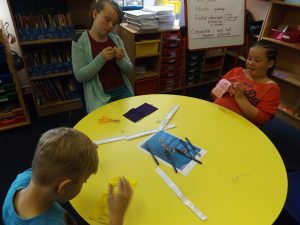 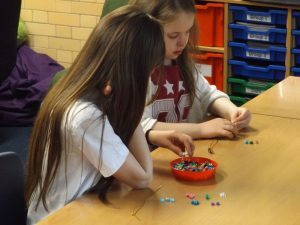 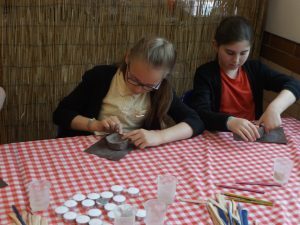 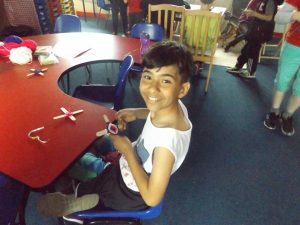 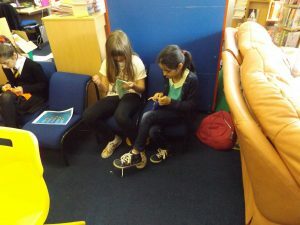 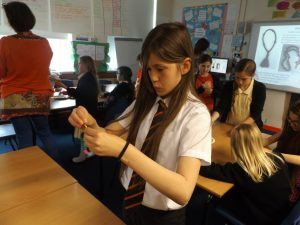 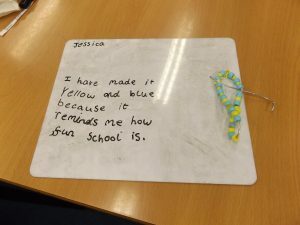 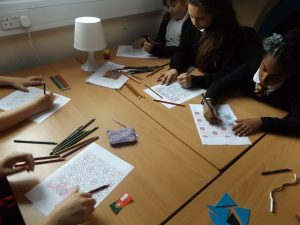 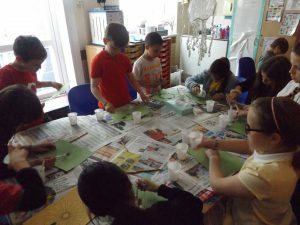 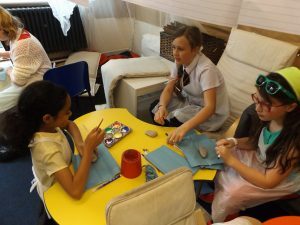 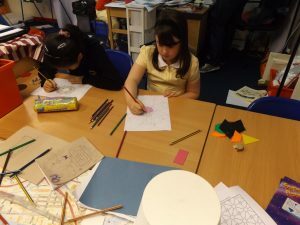 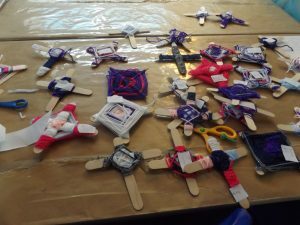 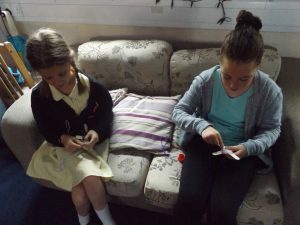 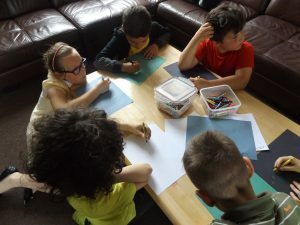 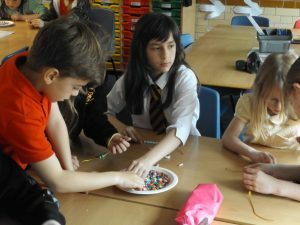 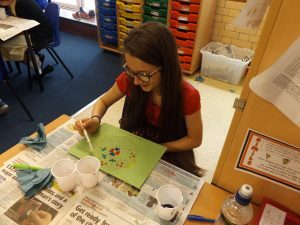 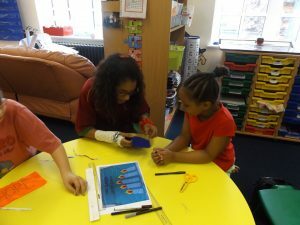 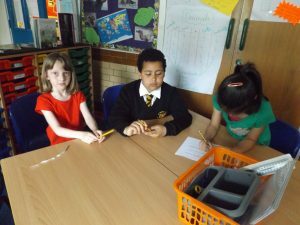 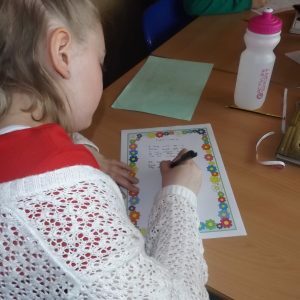 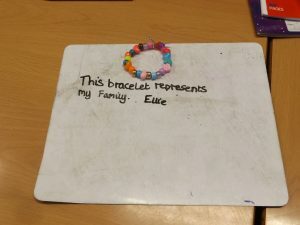 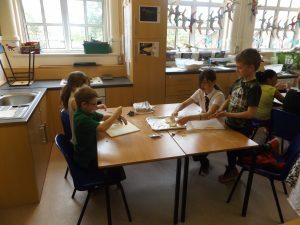 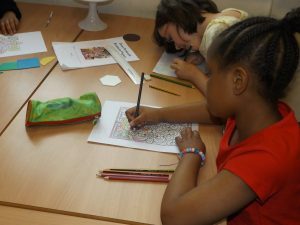 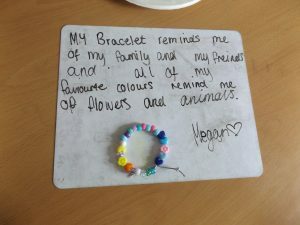 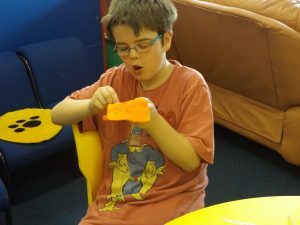 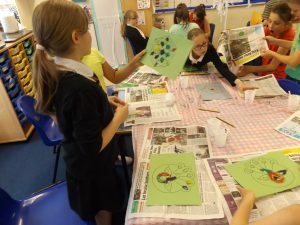 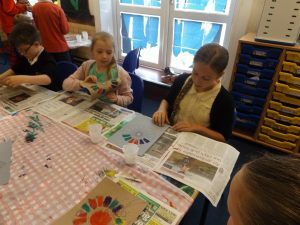 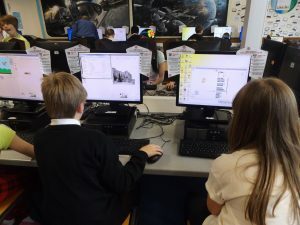 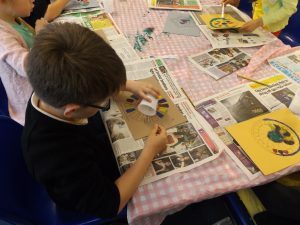 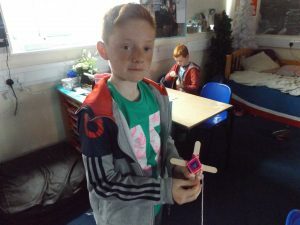 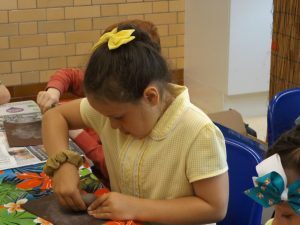 Each child was able to choose five activities from a range of fifteen which included sewing, cooking, poetry, clay, music, drama, making prayer beads, ICT, dance and much more. 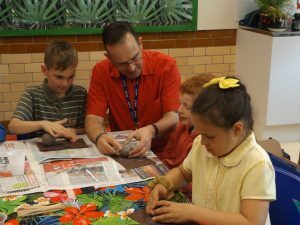 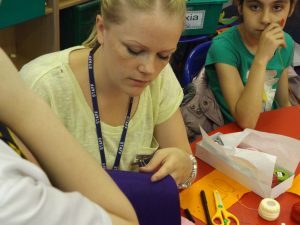 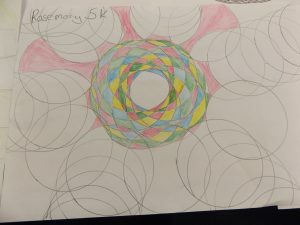 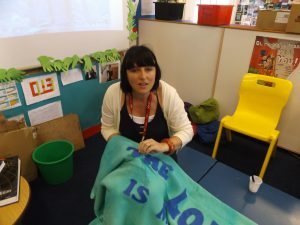 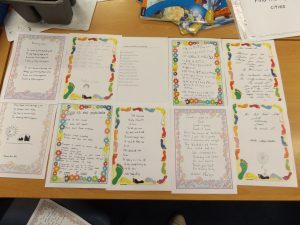 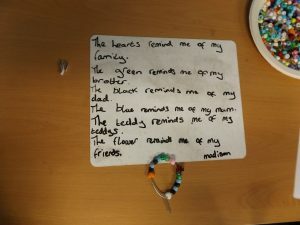 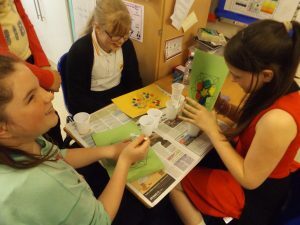 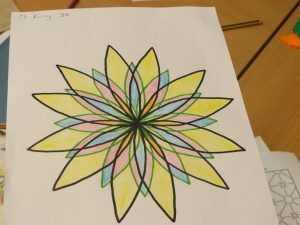 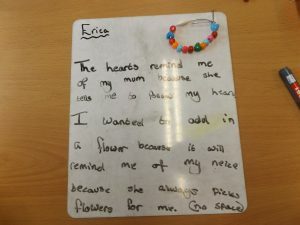 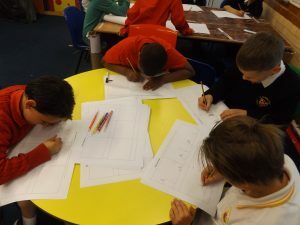 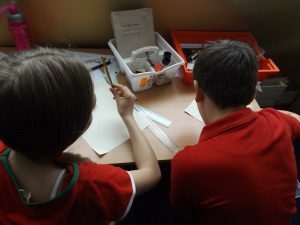 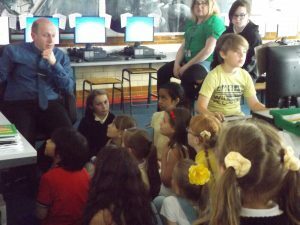 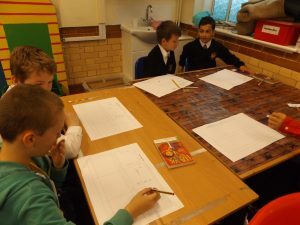 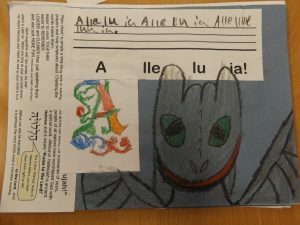 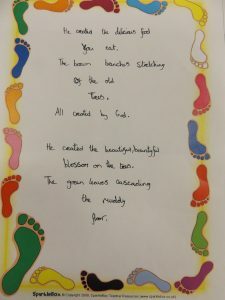 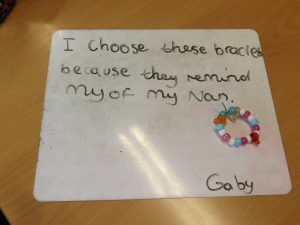 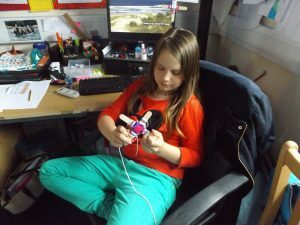 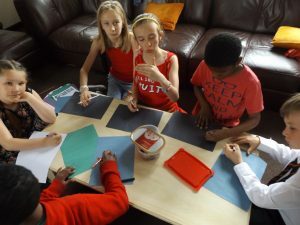 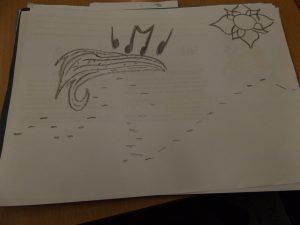 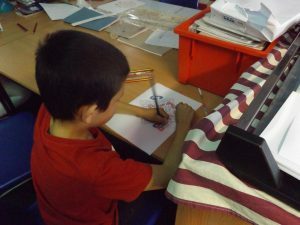 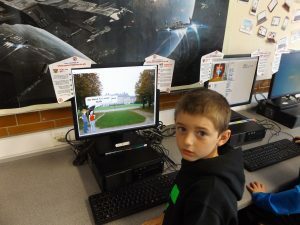 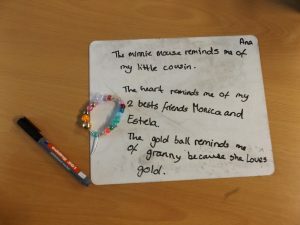 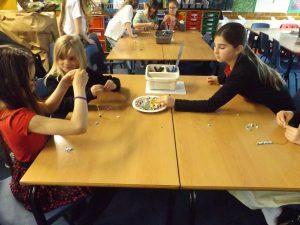 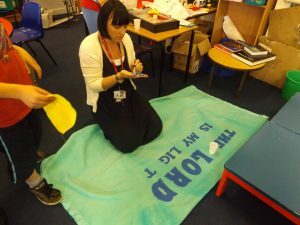 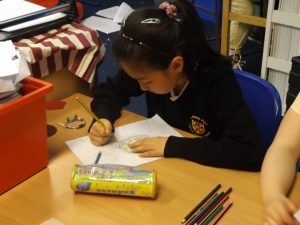 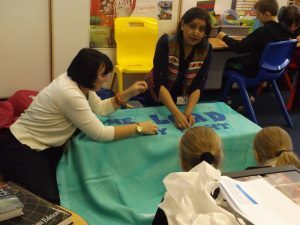 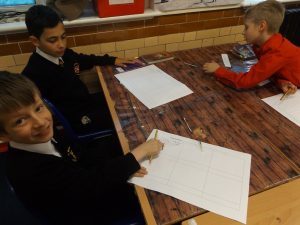 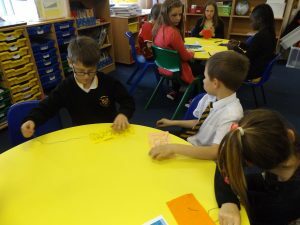 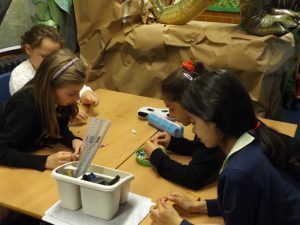 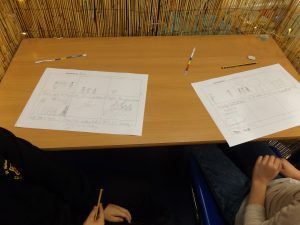 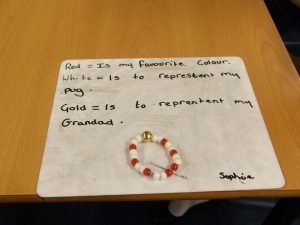 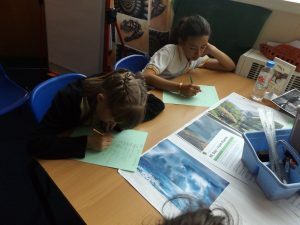 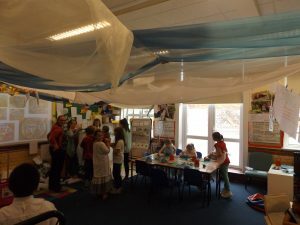 The idea came about after the RE Ambassadors invited suggestions from the children on how to make RE more interesting. 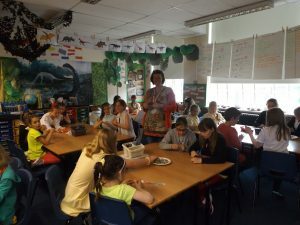 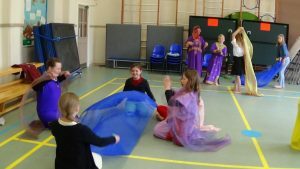 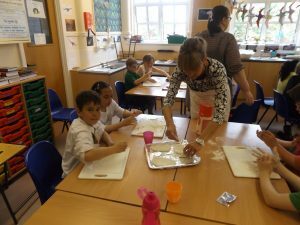 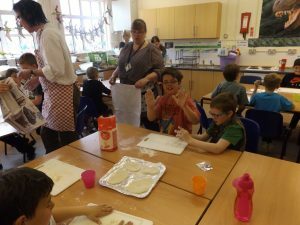 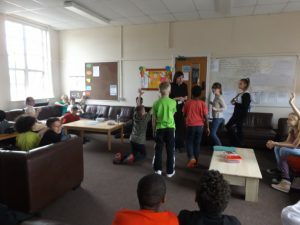 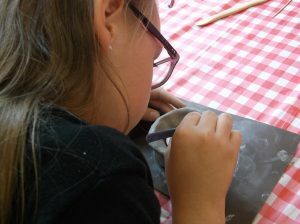 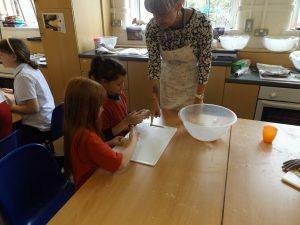 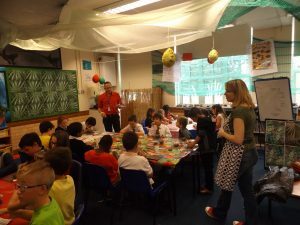 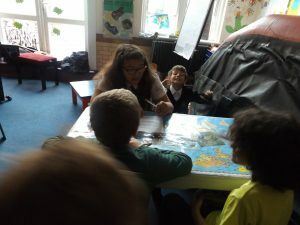 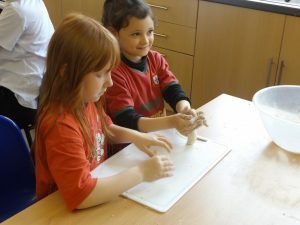 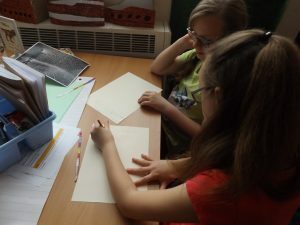 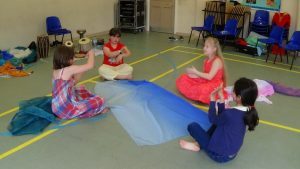 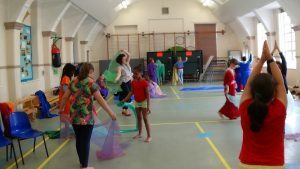 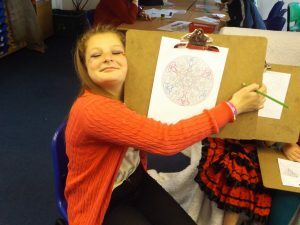 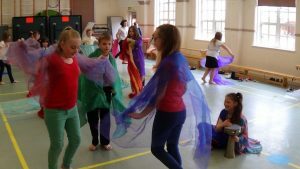 After going through the responses many of which wanted cooking, drama and dance to be included in lessons it was decided to organise a Carousel Day which enabled everyone to choose the activities which they felt they would enjoy the most. 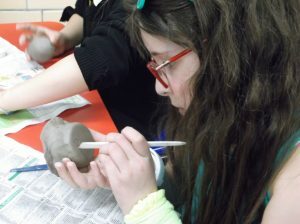 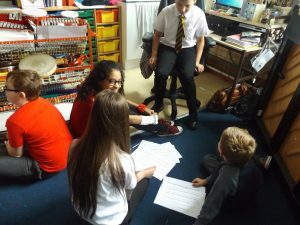 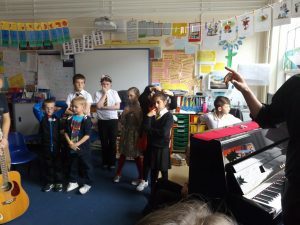 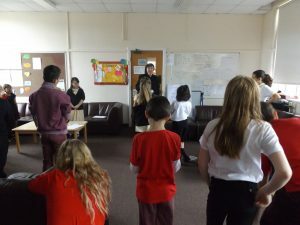 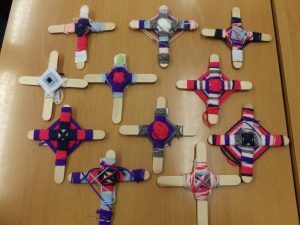 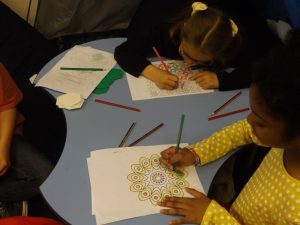 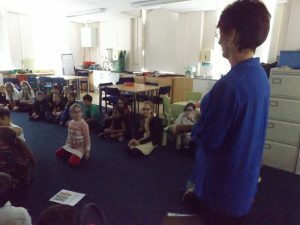 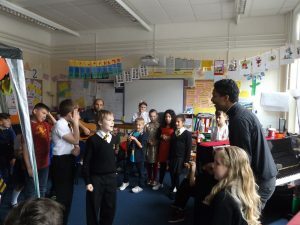 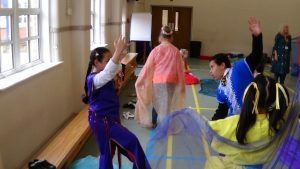 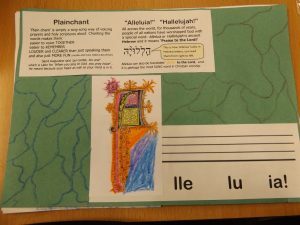 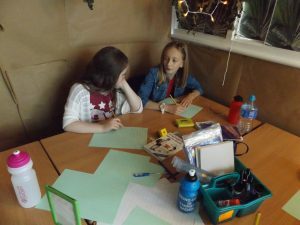 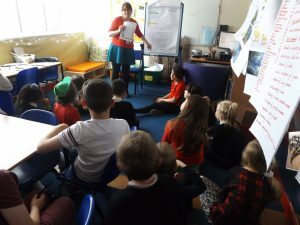 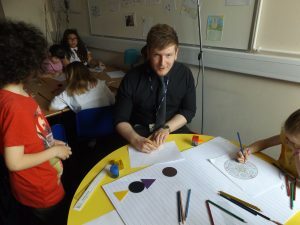 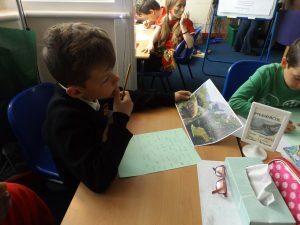 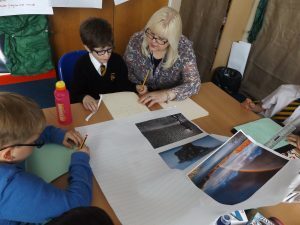 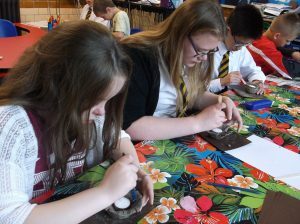 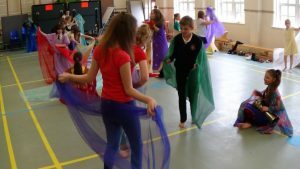 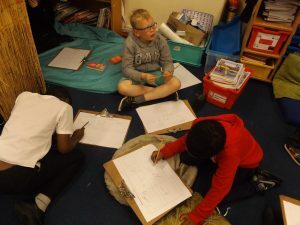 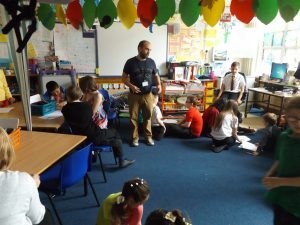 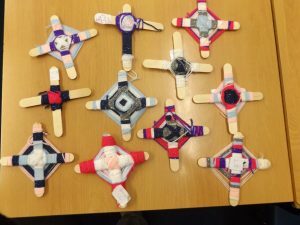 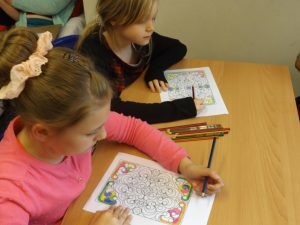 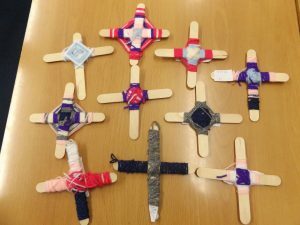 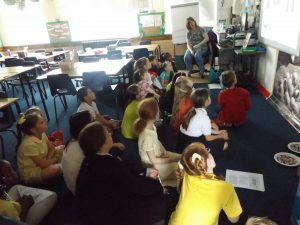 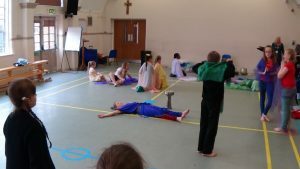 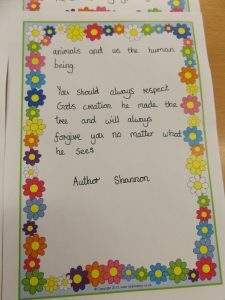 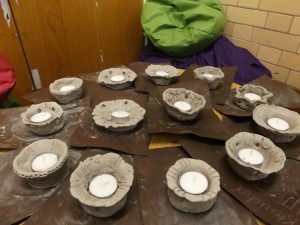 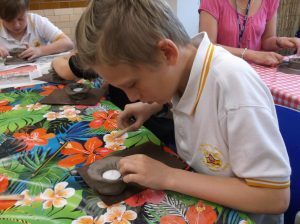 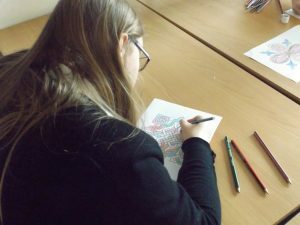 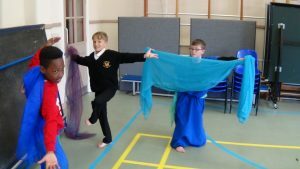 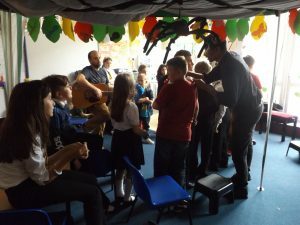 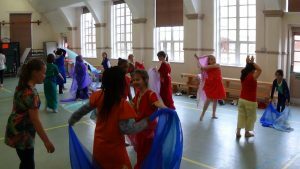 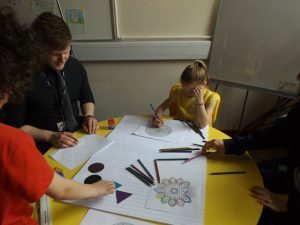 Each activity focused on festivals, stories, dancing or celebrations from multi faiths and the central idea was to explore the similarities between the various faiths and beliefs. 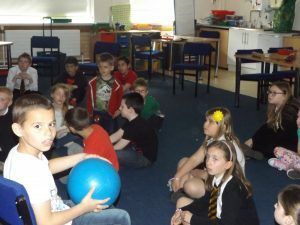 Below you will find a selection of images from each of the activities. 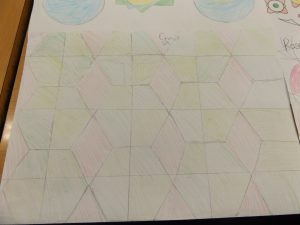 Drag the images to see more. 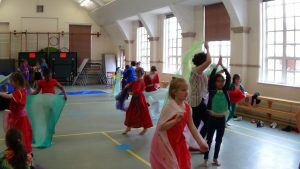 We learnt dances from different Islamic countries. 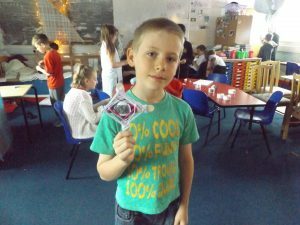 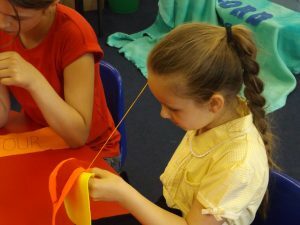 We learnt about festivals of light in different religions and made Diva lamps. 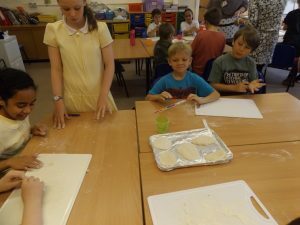 We learnt about the importance of bread in different religious beliefs. 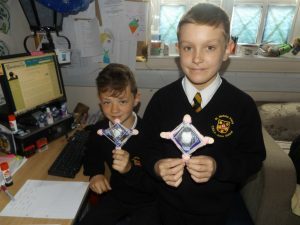 We thought about what crosses symbolise and how Jesus died on the cross. 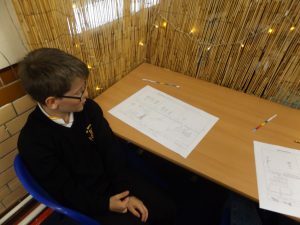 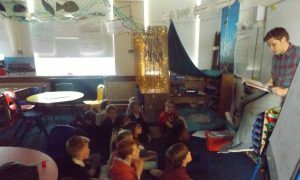 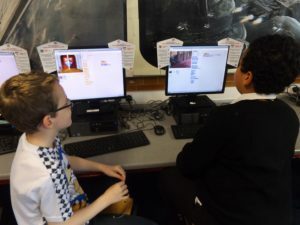 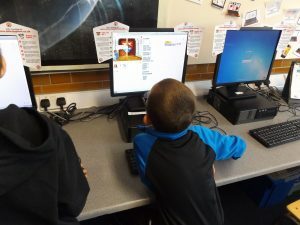 We learnt a Hindu tale about Rama and the demon god, then coded an animation telling the story. 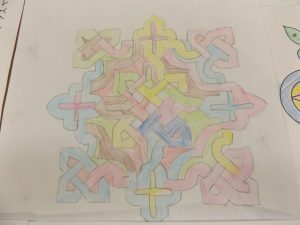 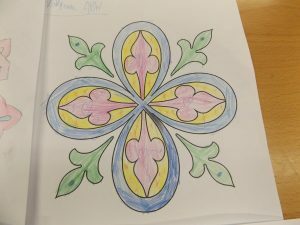 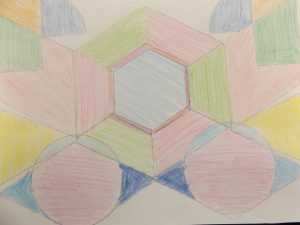 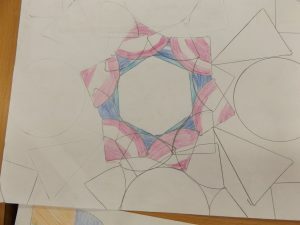 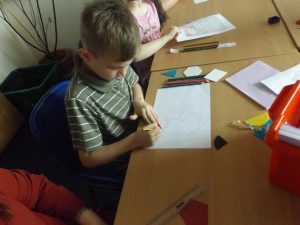 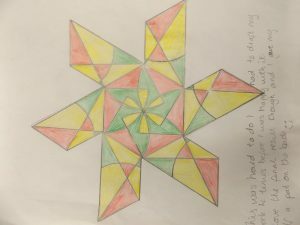 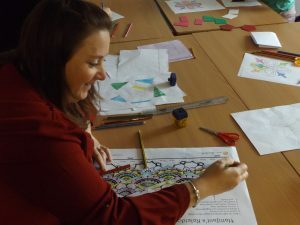 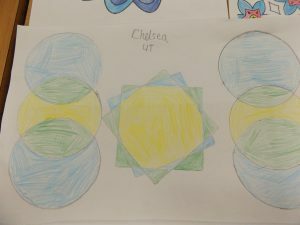 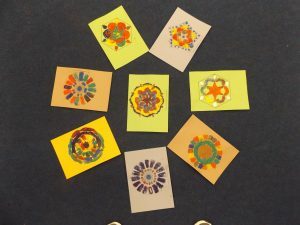 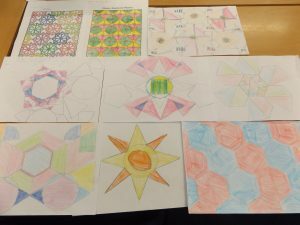 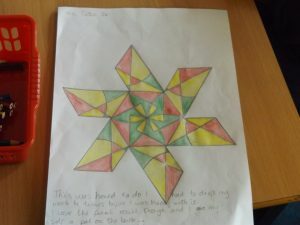 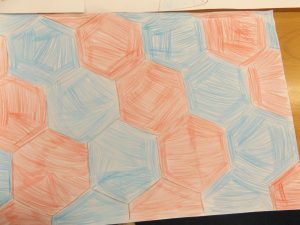 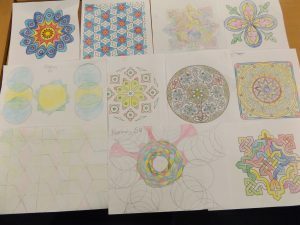 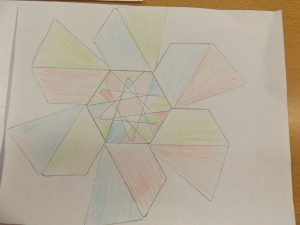 We learnt about Islamic art and that the patterns are geometric. 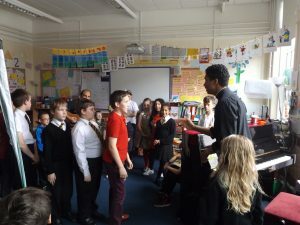 Father Grant and Mr Midmore helped us learn some gospel songs. 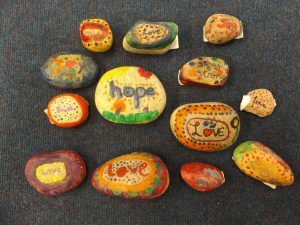 We painted Christian wishes on to pebbles. 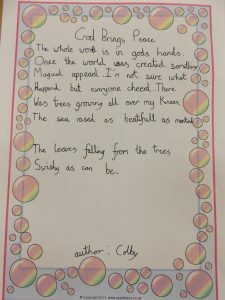 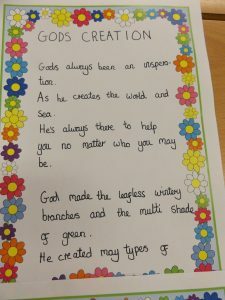 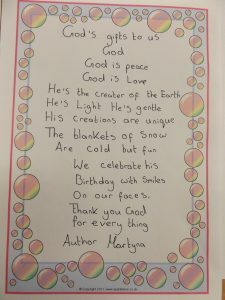 We wrote poems about God. 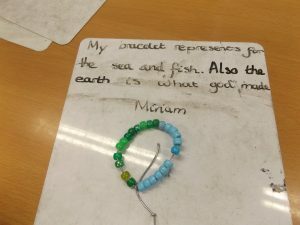 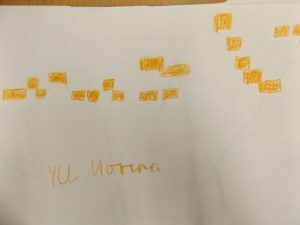 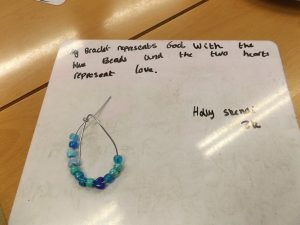 We looked at the similarities between prayer beads of different faiths. 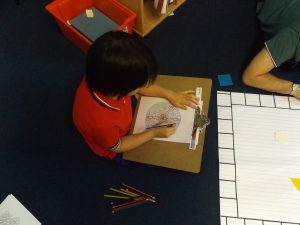 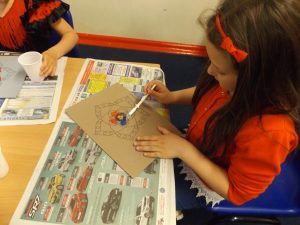 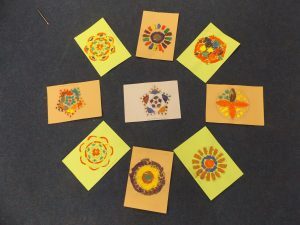 We learnt about Divali and created Rangoli patterns. 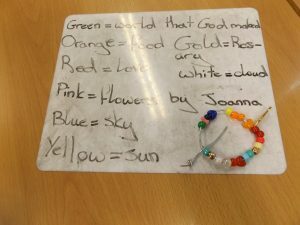 Reverend Jemma taught us chanting and scriptures. 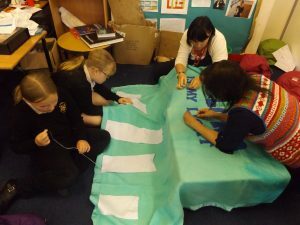 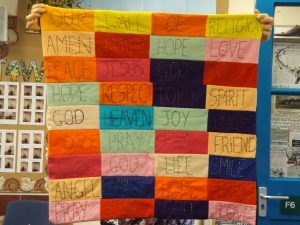 Sewing a table covering for collective worship and a Christian wall hanging. 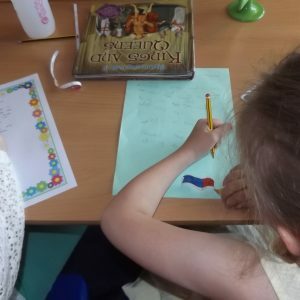 We read a Christian and a Hindu story, both of which taught us about good and evil.